Admission is free for this weekend’s Springfest Home Show 2018. 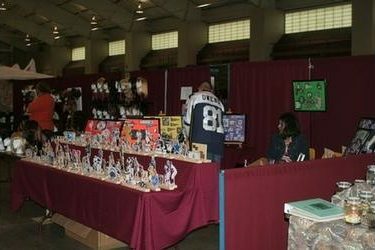 There are several vendors this year presenting ideas regarding home improvement, siding, painting, refurbished furniture, snacks, tractors, vehicles, counter tops, cabinets, mowers, pools and spas, health and beauty, accessories for the home and self, gift giving and more, however there is still room for more vendors. If you would like to showcase your goods wares, or services, please contact KSCB and the Legend at 620-624-3891. The event takes place Saturday and Sunday March the 3rd and 4th. at the Seward County Activity Center.